As the president of the largest union representing employees of the City of Victoria, I want to clarify some of the statements in the editorial. 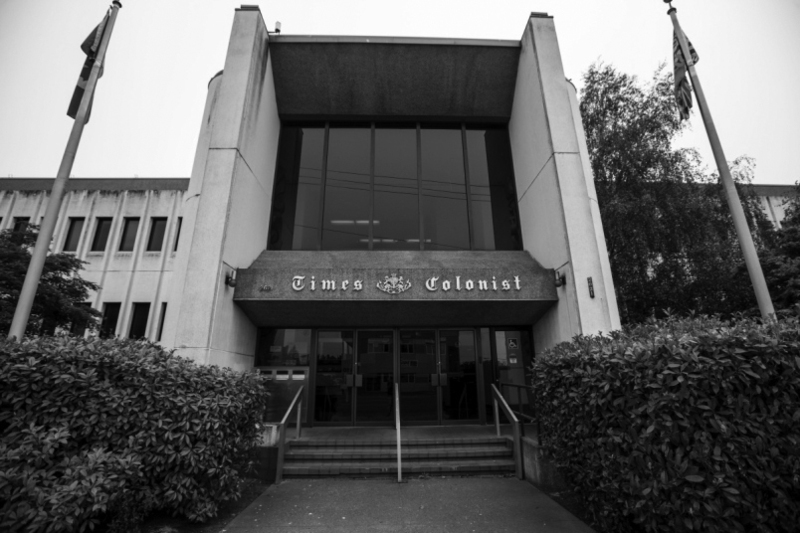 The editorial says: “We don’t know what Victoria agreed to this time around.” Many details of the agreement were published Oct. 11 in the Times Colonist. Sick leave entitlement and accrual (banking unused sick time) has remained the same since 1984, and it’s important to note that there is no payout of unused sick days upon retirement. The mentioned benefits split was adjusted to 80/20 in 2004. An employee who has worked for more than 30 years earns 33 vacation days; the clause was negotiated in 1999. You have incorrectly stated they receive nearly twice that amount. The vacation entitlement for an employee after completion of the first year has been 15 days since it was first negotiated in 1977. But the bottom line is that everything in every collective agreement is negotiated between employers and employees. Gains and compromises are made by both sides during the process, and both parties agree to the final contract. In our last round of collective bargaining, there were no improvements to any of the benefits mentioned in the editorial. Instead, representatives of the city and the union focused our attention on improvements for our auxiliary workers and made a commitment to work with the city to forge partnerships with local educational and trades-training institutions to support co-op work placements and apprenticeships. We were glad to negotiate improvements that support young and new workers and their families. This will help to ensure they can live, work, pay taxes and otherwise contribute to the region over the long term. A wish we have for all workers.